The restoration process begins when you call us. SERVPRO of Eastern Main Line / Bala Cynwyd is available 24 hours a day for water emergencies, large or small. When you are dealing with water damage, immediate action is crucial. Even a delay of a few hours can greatly increase the severity of the water damage. Things like the start of mold growth, damage to structures and floor boards etc. are all effects that could occur due to increased time lapse after a loss occurs. We will answer your call any time of the day and quickly show up to the job site to begin mitigation of the situation. Water damage can be chaotic and traumatic. When you call us, we understand you may be feeling confused, stressed, and vulnerable. You need an expert to guide you through this crisis. 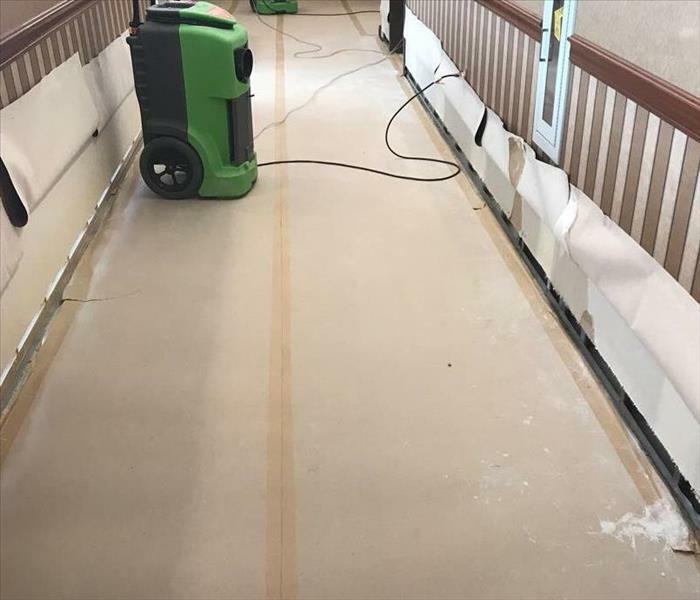 SERVPRO of Eastern Main Line / Bala Cynwyd has the specific water damage training and experience to help you through this tough time. We specialize in water damage restoration—in fact, it's the cornerstone of our business.